← What Does a Web Designer Do and Do You Need to Hire One? 90% of start-up businesses fail, according to Forbes. If you want to be a part of the 10% that succeed, you need to use every tool at your disposal. One of the best tools to use in 2018 is video marketing. 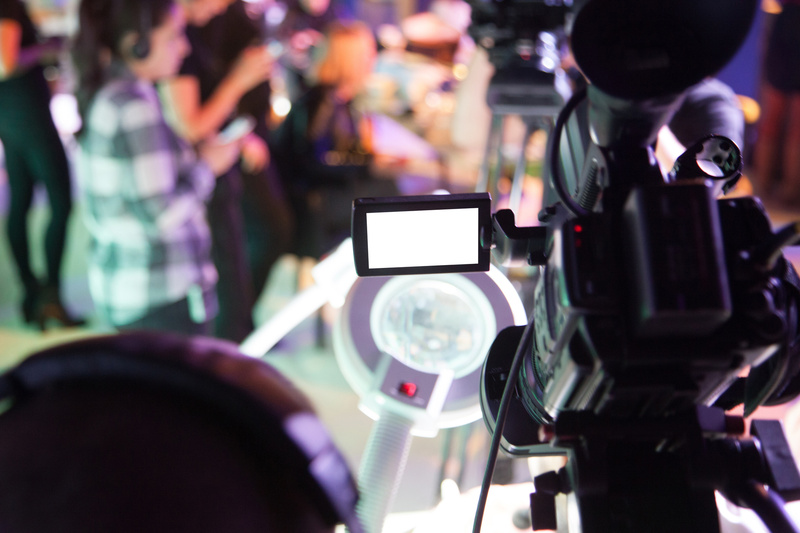 Video content is the future of marketing. Studies have shown that people prefer watching videos over reading. And videos have proven to be great for brand recognition. If you want to succeed in your start-up business, you should learn about the benefits of video marketing. Here are 11 of the many amazing benefits video marketing can provide your start-up. Studies have shown that videos can be responsible for upwards of an 80% increase in conversion rate for companies. Many people have said that they are far more likely to make a purchase after watching a video than after reading some text marketing. Videos do an incredible job of spreading your brand across the web. They really help you to gain a larger presence online. This will quickly increase awareness of your brand across your community. Your customers love watching videos, and you are far more likely to receive higher engagement with a video than with text content. You know how you can still remember a lot of the old video ads from watching TV as a child? That’s because videos have a high recall rate, and that is still true today. People will be more likely to remember your product if they see a video about it than if they don’t. If you produce quality video content, you will be showing your customers and your investors that you are committed to only quality output. This will build trust in your brand with your community. Videos show a great return-on-investment for many of the reasons we’ve discussed already. One of the most important things for a start-up to do is to build good SEO. Video content is a great way to do that. Search engine algorithms will look upon your links more favorably if they contain video content. Building a presence on social media is nearly essential for any company, but especially start-ups. Videos are easily shareable, and they tend to kick of great conversations between customers. Video marketing is much easier to find and consume than any other type of marketing out there. Take advantage of this. If you send out a newsletter to your customers, videos are a great way to encourage more engagement with them. People prefer watching over reading, so this can be a great alternative to the standard newsletter. As you’ve probably gathered, people just love videos! They’re fun, they’re entertaining, we just love to watch them. As long as you produce quality content, your customers will love your video marketing too. Want To Learn More About The Benefits Of Video Marketing? These are just a few of the many benefits of video marketing. We hope that this list has helped to ease any tensions you may have had about the prospect. If you want to learn more, feel free to contact us!